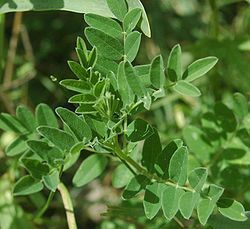 Astragalus Membranaceus (propinquus), which is also known as Huang Qi or milk vetch, is an important Chinese medicinal herb that has been used for thousands of years dating back to the Emperor Sheng Nung. The yellow tap root is the part of the plant that is used most often. 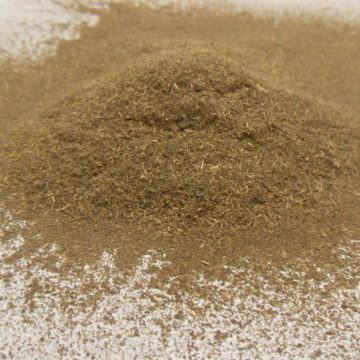 Huang Qi is a tonic herb that purportedly supports the immune system. As you might expect from this, Astragalus root is used to fight cold, cough and flu. 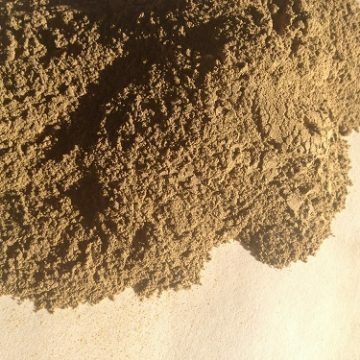 Huang Qi is also said to be a cancer-fighting herb as well, and it has even been used for diabetes. In Chinese medicine, Astragalus root is seen as a healing herb that improves circulation and can help speed recovery from injuries and cuts. 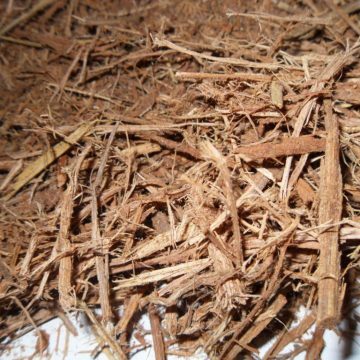 Astragalus root is used for burns and sunburn as well. 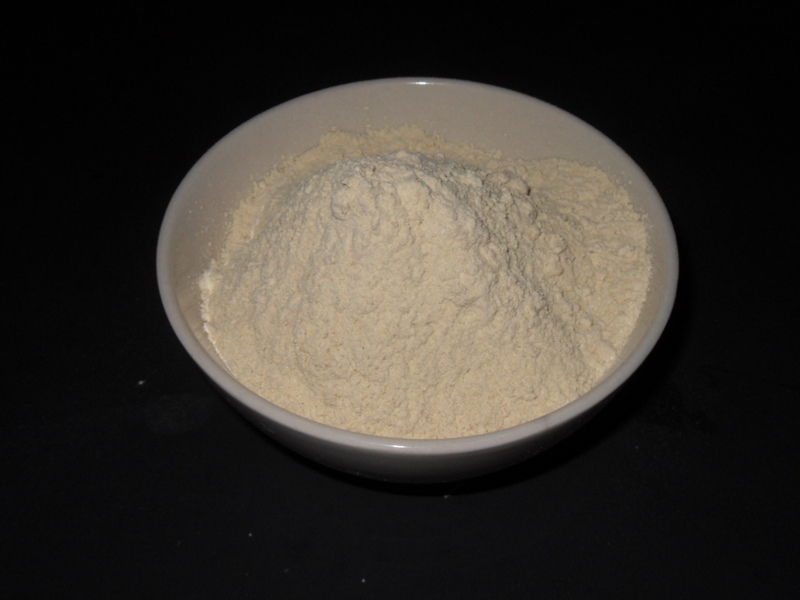 Huang Qi is thought to be beneficial to the kidneys, liver, spleen, lungs and GI tract, and it is used as a remedy for diarrhea and stomach ulcers. 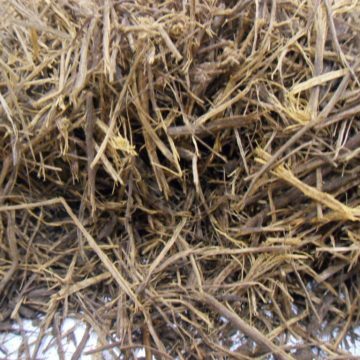 Users look to astragalus root to increase metabolism and aid digestion too. Astragalus Membranaceus is yellow-flowered perennial herb that grows in northern China. It is hardy to zone 6. 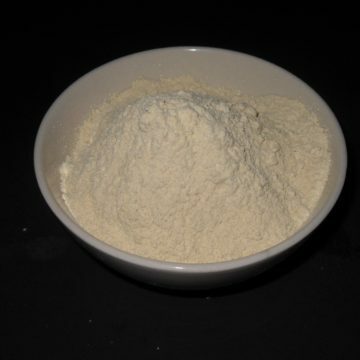 Huang Qi is a legume, meaning that it is related to peas, clover, and mimosa. Legumes are known to improve soil quality by establishing a symbiotic relationship with nitrogen-fixing bacteria that draw atmospheric nitrogen from the air and make it readily available to the roots of plants. SEEDS ALSO AVAILABLE!